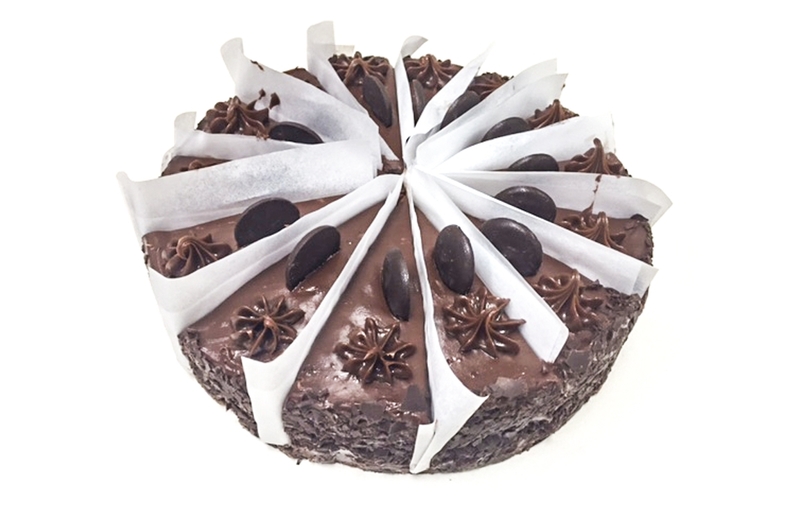 This cake is a chocolate lover’s dream! 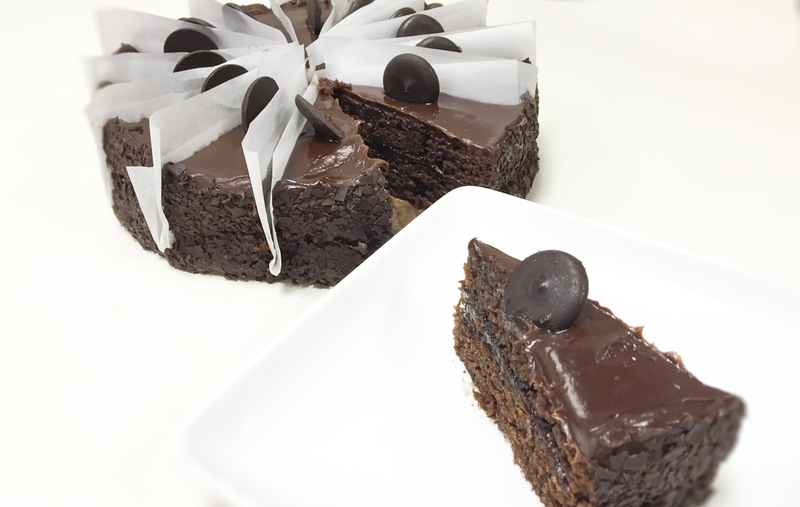 We start with a moist chocolate layer cake, then smother it in chocolate fudge frosting, coat it in chocolate shavings and garnish each individual slice with a dark chocolate disc! Have a question about one of our products? We're here to help you.